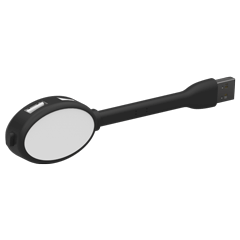 Stylish and functional, our USB Hubs are a great way to showcase your brand at your next conference, meeting or event. You can plug multiple devices into the hub at the same time via the available USB ports. 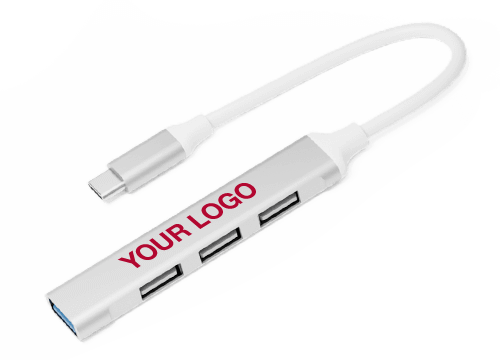 A great promotional product that will be used daily.